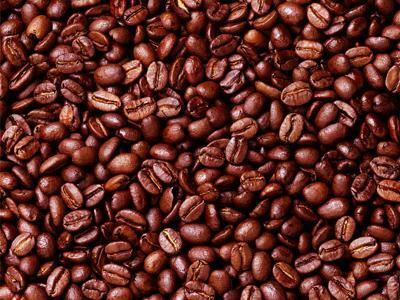 It is a good idea to roast coffee to be able to get the freshest quality of coffee. Also, roasting coffee yourself would make you adjust the flavor of coffee you are having, from the boldest and strongest coffee taste, to the lighter coffee taste. The only problem of roasting you coffee at home is that it usually very smoky and after roasting, I usually have a hard time cleaning my coffee roster. Some of my friends just buy an already roasted coffee beans in coffee shops which is actually ok but the only problem with it is that you won’t be able to adjust the quality of taste of your coffee. What you buy is what you get.